Skips are a great option for anybody who wants an environmentally friendly solution for getting rid of waste. 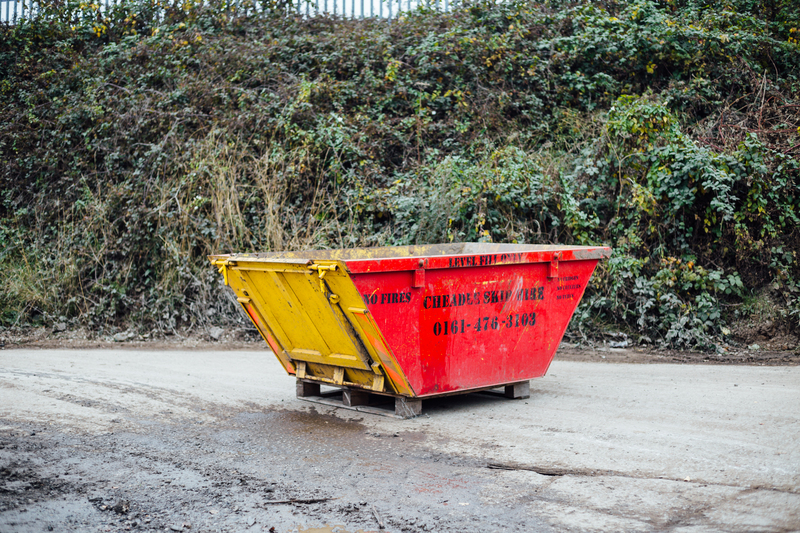 Skip hire has become more popular amongst homeowners who are using the tool to dispose of unwanted building materials during property renovations and extensions. The great thing about hiring a skip is that a lot of what you place in the skip will be recycled. This means that you do not need to worry that your unwanted junk will end up in a landfill. A skip is perfect for any household, industrial space, factory, building site or even garden where you need to get rid of unwanted waste. Skips can range from 4 cubic yards to around 40 cubic yards. 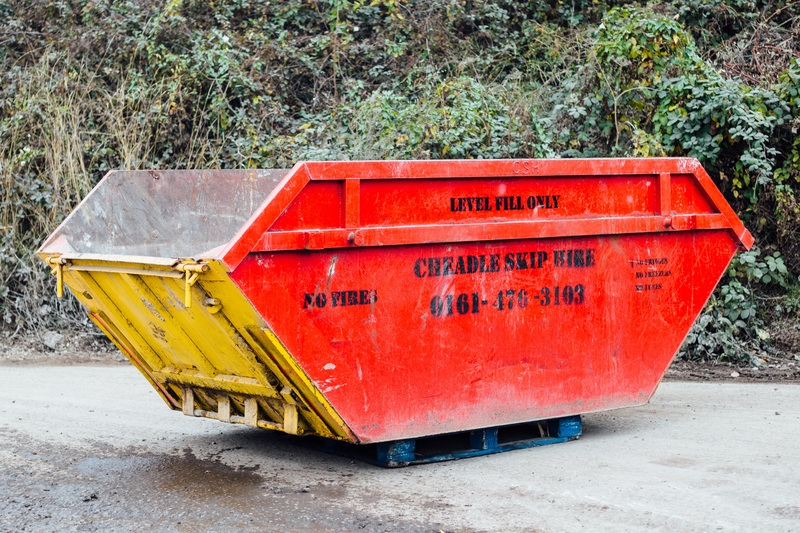 This means whether you have a small amount to dispose of or a very large amount of waste to get rid of, you will find a skip that meets your needs and requirements. The skip is placed wherever you need it; usually you may see a skip on a driveway. This allows you to quickly fill the skip without having to worry about things in bin bags and taking them to your local recycling centre. There are certain items that you cannot put in a skip; this will include things like white goods, asbestos materials, TV screens and tyres. Batteries, light bulbs and other harmful materials are also not allowed in a skip. You can keep a skip on your driveway for as long as you need it. 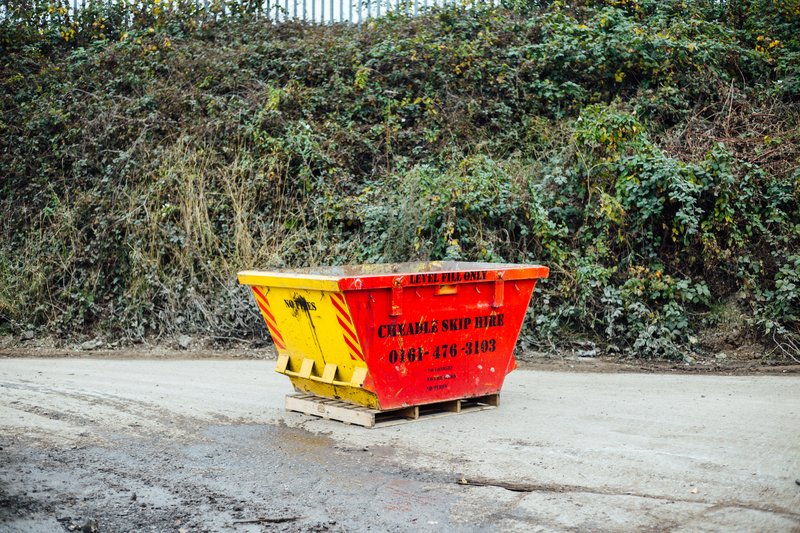 A skip hire company will be able to give you the price list so that you know how much the skip cost throughout the duration of the time you need it. A skip is usually a very cost-effective option of getting rid of your recycling and managing your waste. Once the skip has been picked up, all of the items will then be segregated and recycled. Cheadle skip hire, working in Heaton Mersey and surrounding neighbourhoods, will recycle around 90% of the items that you place in the skip. 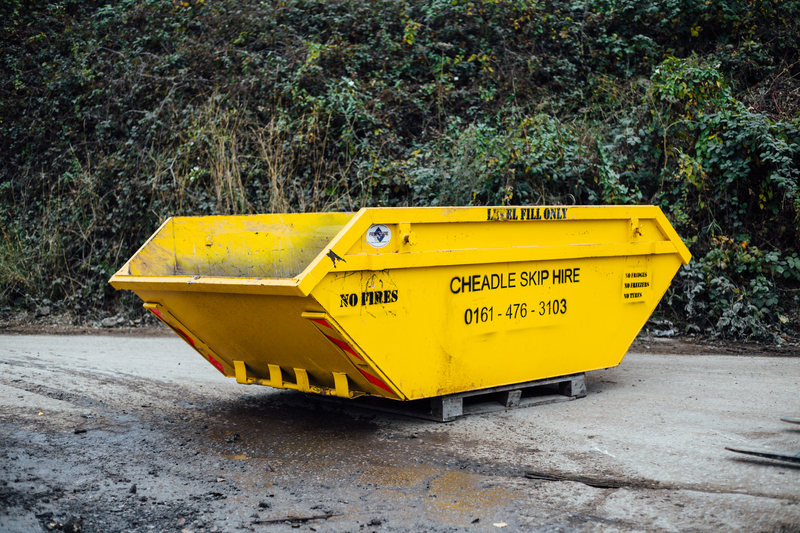 Cheadle Skip Hire has been working since 1987, providing professional, reliable, convenient and cost-effective skip hire options to businesses and homeowners alike.